Of all the reasons to read Cosmopolitan magazine, here's one you probably haven't thought of: Doing so can help you write better headlines for your internal communication channels. To understand why, let's go all the way back to the beginning, when Helen Gurley Brown took over as editor of Cosmo. 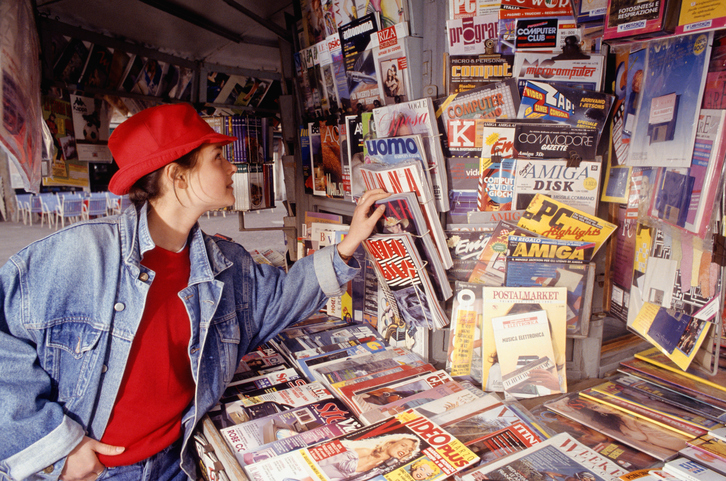 Until Ms. Brown, magazine covers were quiet, sedate and unassuming. Under her direction, headlines became active, compelling and fun. They spoke directly to readers, offering them answers and advice. What’s new and true about yoga? Hypoglycemia: Is low blood sugar getting you down? Clear voice. Cosmo headlines are clearly written by a person, with a strong point of view. They’re authentic. They make a connection with the reader. Read Cosmo. Doing so may not help your love life, but your headlines will definitely improve.